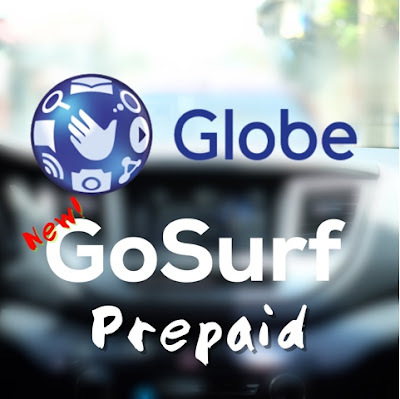 Globe is offering GoSurf for prepaid with new freebies. It's been a while since they've introduce some changes on GoSurf. I'm wondering why GoSURF15 has just 40mb of bandwidth while GoSurf50 has a big jump with 1gb. I'm thinking that GoSURF15 should have around 100mb. We posted before a promo from Globe where in you can borrow load and pay it on a later time. It appears that the same offer is now also available to TM subscribers. Requires the subscriber to be eligible first to Utang Load before he/she can successfully register a "loan"
There is a Service Fee that needs to be paid whenever you avail of the loan. If you took Loan Load of 5 pesos, there is a service fee of P1. 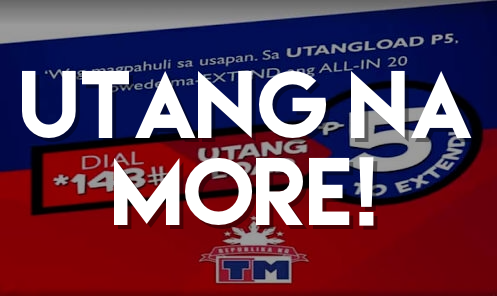 If your next reload is P15, P6 will be deducted from it instead of P5. There is no interest fee but if you will not be paying sooner, it may be harder for you to get a loan next time.